The alarm clock is a much-abused gadget. We silence it, ignore it and, on really bad mornings, hit it. But, things are about to change. 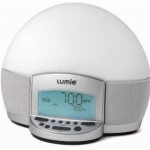 An alarm clock has been designed to get you leaping out of bed with a grin on your face. Hell, you might even look forward to being woken up. What is it? 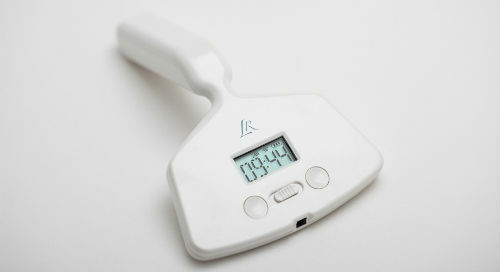 It’s an alarm clock…you keep between your legs. The vibrating time device, named the Little Rooster, will wake you up in the morning with….well, I think you get the picture. If you fancy adding the Little Rooster to your wish list (with added snorgasm® function apparently), it’ll cost £69. Available from Sextoys.co.uk in pink or white..
Would you like to wake up to some good vibrations?